Gian Marco Plini aka Gymmy J born in Rome class 1990. Driven by a passion for electronic music approaches the world of dj at the age of 17 years. In the following years he played in numerous clubs & festival in Rome, until in him was born in the desire to transform your ideas in music. 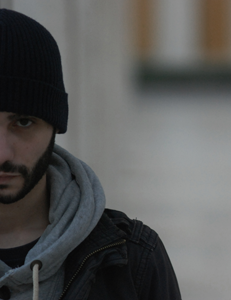 Immediately Gian Marco has great satisfaction and collaboration with artist like Dandi & Ugo, Piatto, Angy Kore…and with label like Italobusiness, 1605 , The- Zone and many more now Gymmy is envolved with more project and tour in Italy and Europe trying to claim his conception of music.